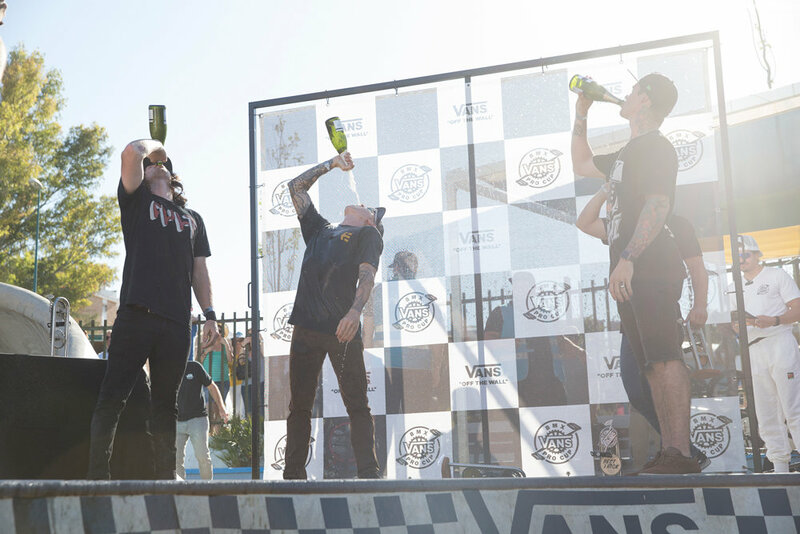 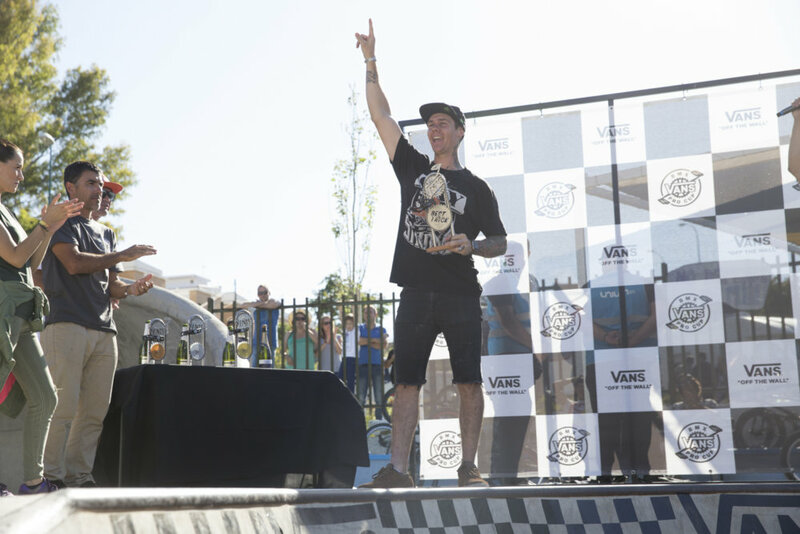 The Vans BMX Pro Cup Series closed out an explosive competition in Málaga, Spain as 31 of the best BMX riders from around the globe battled it out for top honors and the coveted global qualifier title. 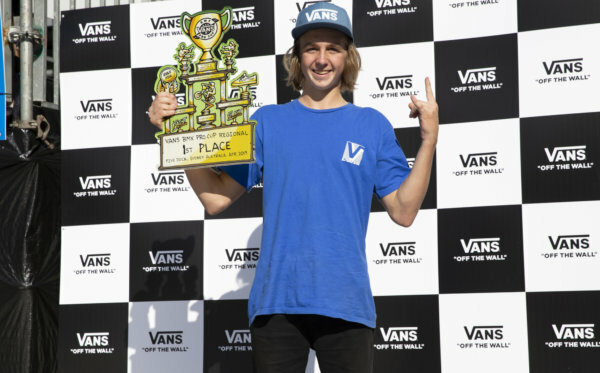 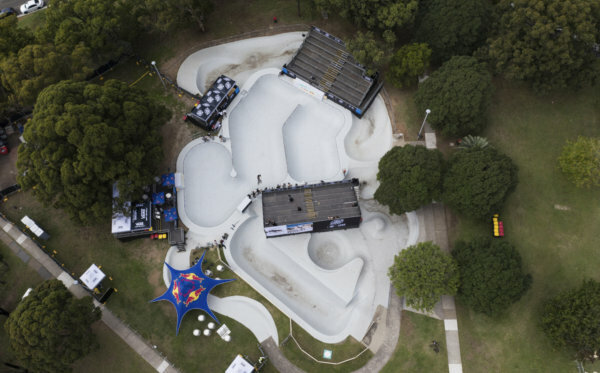 In an astonishing finals shakeup, USA’s Chase Hawk clinched the Málaga victory in his first appearance this season, demonstrating steadfast style and ingenuity through unpredictable lines throughout Málaga’s beloved park terrain course. 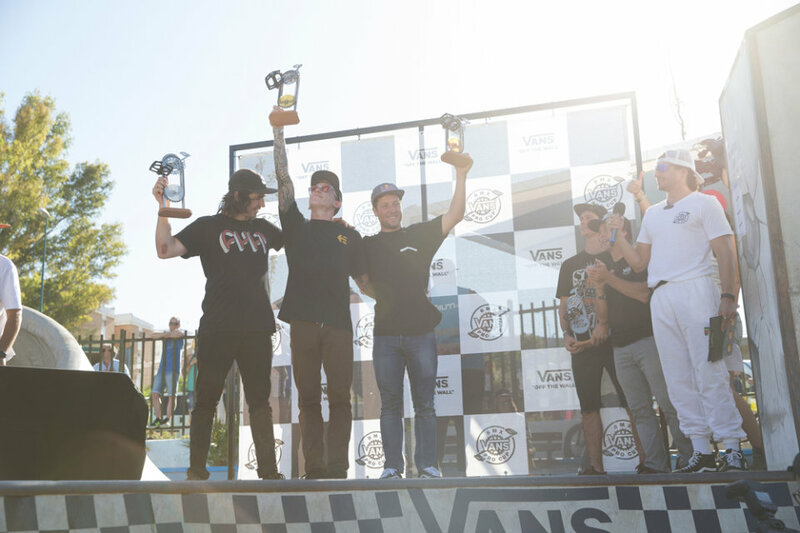 Second place charger and Vans pro conquered the course with ease, landing colossal transfers to leave the crowd in absolute awe. 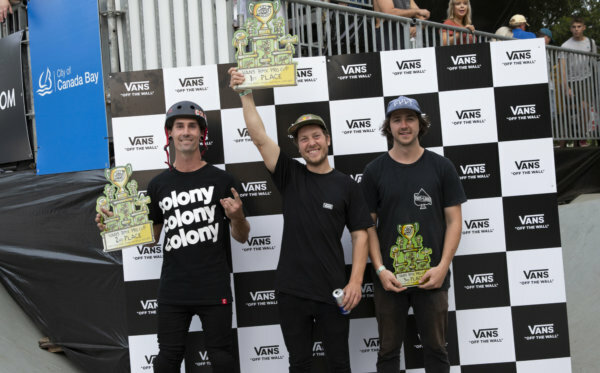 Finally, local hero Sergio Layos did not disappoint, claiming third with high-speed lines and pure daredevil style.